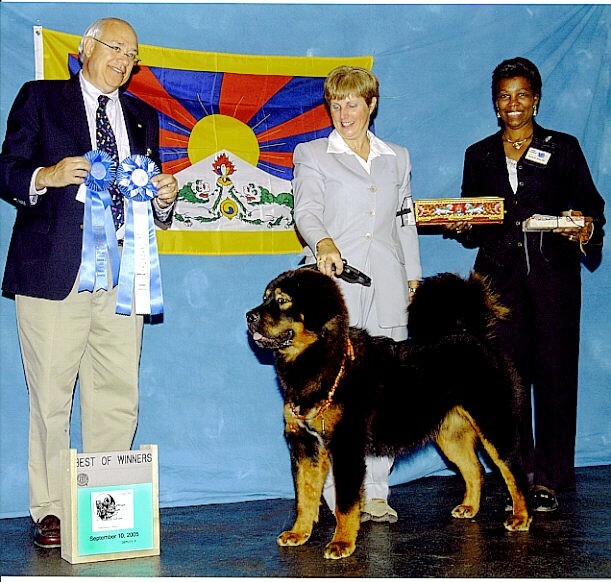 "Everest Tibetan Mastiffs - Protecting and Preserving in form and function, the authentic Ancient and Legendary Tibetan Mastiff." Expected planned litter end of May 2014!! 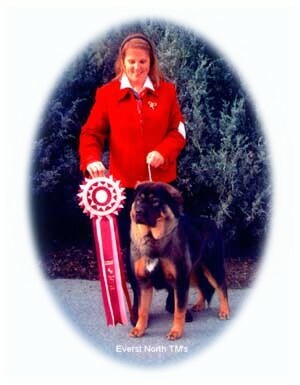 Expected livestock gaurdian dog, pet and rally potential. 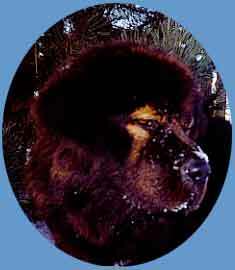 We have Adult Tibetan Mastiffs Available to good homes. 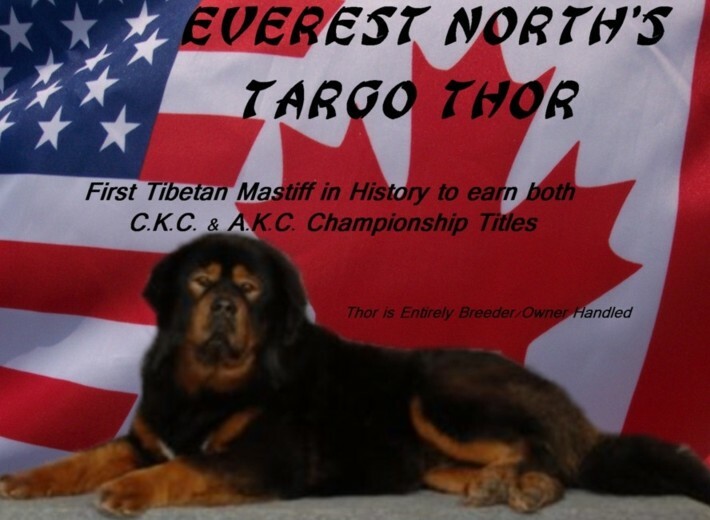 Copyright © 2006 Everest Tibetan Mastiffs All Rights Reserved.